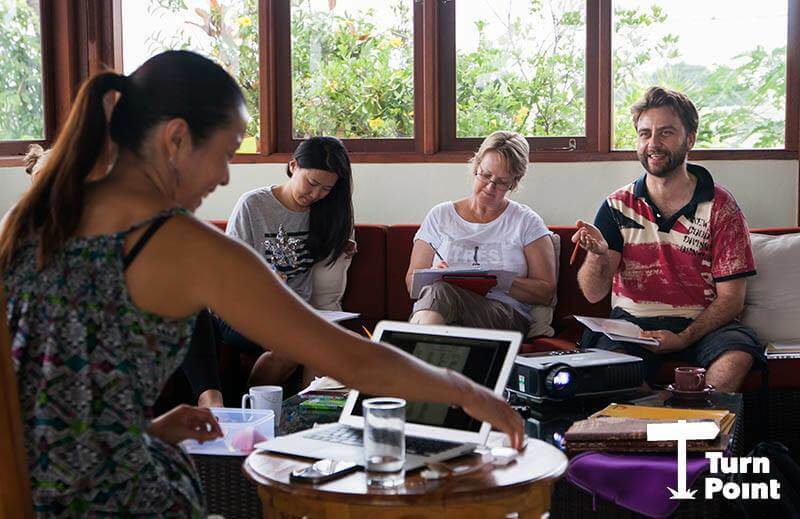 Lydia inspires and trains entrepreneurs, freelancers and professionals to create meaningful work lives by teaching them how to combine their strengths and passions to maximise their value in the marketplace. 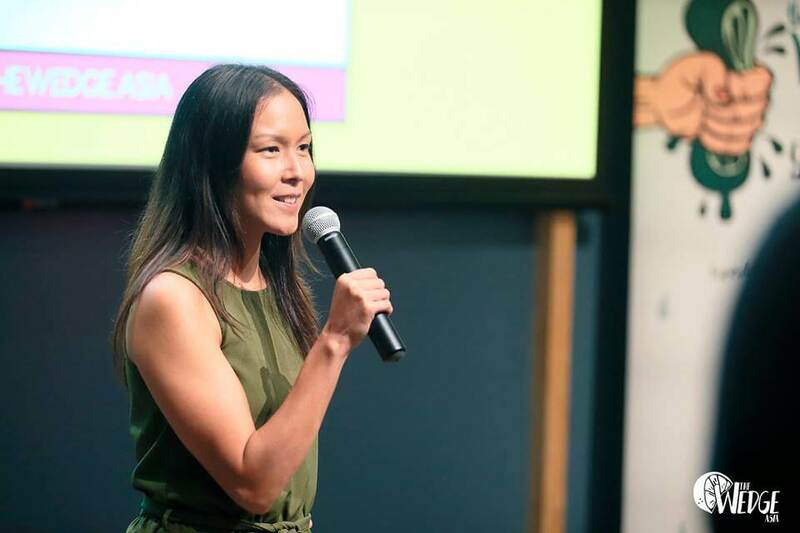 She has delivered keynote talks, workshops and trainings for organizations and co-working spaces including Hubud, Escape the City, The Change School, The Wedge Asia, and Project Getaway. 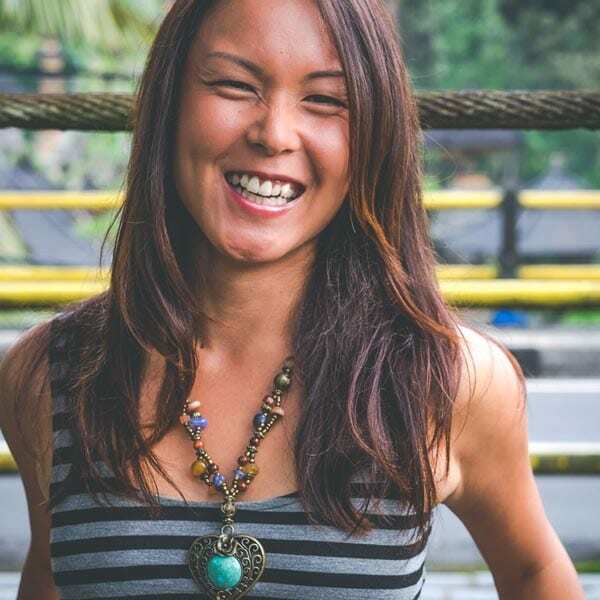 Lydia Lee is the Founder and Corporate Escape Coach at Screw The Cubicle, a movement to inspire people to break free from the shackles of conventional work. After leaving her six figure job in Canada years ago in pursuit of a path less conventional, this had led her to now be an advocate for career freedom, and meaningful work with purpose. Discover the work you’re designed for. Do you have a nagging feeling you’re not living the life you’ve always dreamed of? You’ve climbed the corporate ladder but the view isn’t what you’re expecting. You don’t need to throw in the towel and start over. By repurposing your existing skills and training you can create a work life to love. Help you identify your strongest skills to lead from. Demonstrate how to transfer your existing skills and work experience into a new job or business that reinjects the passion back into your life. Show you how you to use your multi-passionate nature to do work that you love. Ever wonder what makes one person or business remarkable? To stand apart in a crowded marketplace, your personal “secret sauce” matters in developing a unique brand. By leveraging your unique difference no one else possesses but you, you won’t have to worry about competing with others who do what you do. When people start their own business they don’t realize how important it is to do something they’re passionate about otherwise they’ll end up doing work they hate. Building a business that you are designed for means using what you already do well and turning that in the direction of your passions. Help you combined your skills and passions to build a business that you love. Show you how to create a profitable business by solving a problem that you are already equipped to solve. Teach you how to connect with others in your most authentic way to create a sustainable and monetizable business. Lydia inspires new possibilities in people by debunking common myths and beliefs that stop them from taking real steps toward their dream work life. Lydia’s teaching style focuses on very practical steps that people can start taking right now to create change in their work life. Lydia likes to share the real success stories of people she’s met and worked with who’ve taken the leap to find or create a more meaningful work experience. “Lydia is one of those rather rare speakers who are both inspirational and very practical at the same time. She inspires through her passion and loyalty to her message, at the same time, being pragmatic and extremely resourceful. She contributed greatly to the problem-solving process all the new businesses are going through”. “I felt validated and more confident in pursuing my own dreams on my own terms. 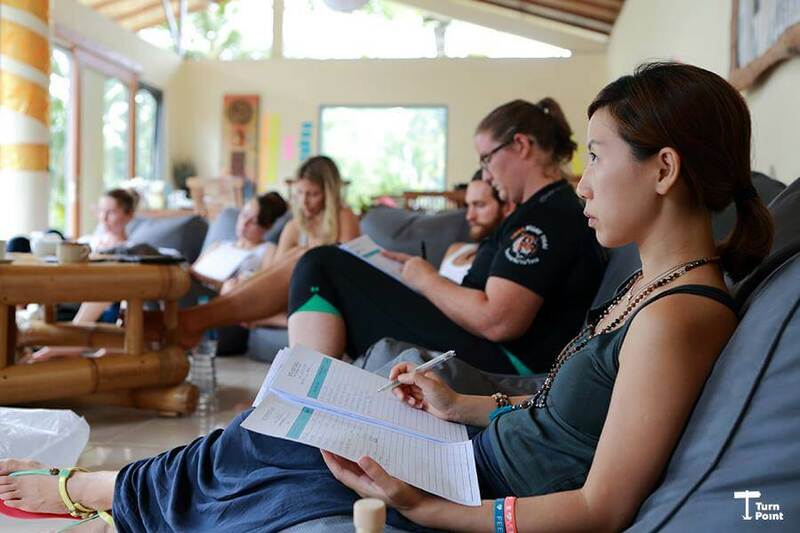 The workshop opened up my eyes and my soul to endless possibilities! I have never felt more alive than after the workshop! I realized that I could design work around the kind of life I want, as opposed to fitting in my life only to work that’s available. Let’s collaborate on your next event! Lydia is available for keynotes, workshops, and training events.